I went back to Pohnpei to teach for a second year even in the middle of college. 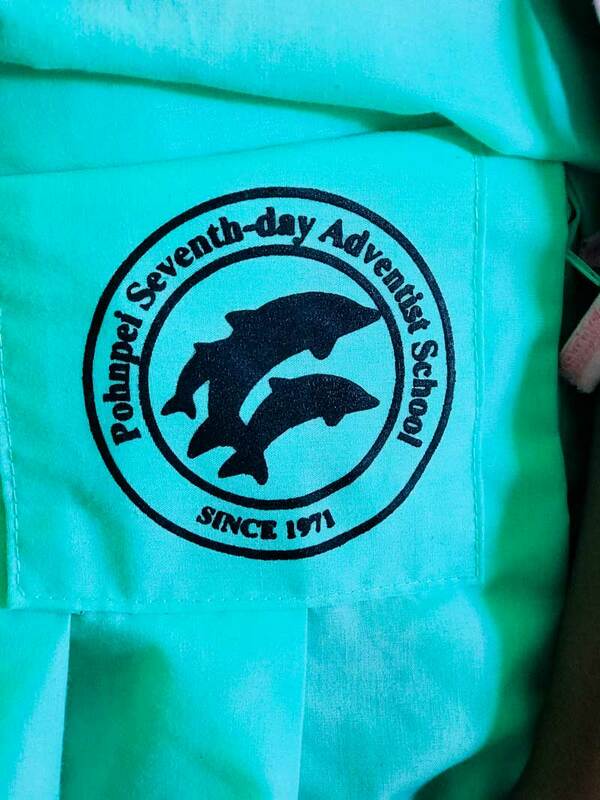 I teach 2nd grade at Pohnpei Seventh-day Adventist School in Pohnpei, Micronesia. I taught first grade last year and I loved my kids and this island so much that I had to come back. Coming back to Pohnpei for a second year as a student missionary has opened my mind and heart up more and more of the understanding that we are purely in this world to serve and love others the way Christ has done. It was intimidating at first taking another year off of college and coming back to Pohnpei with a completely new group of SM’s but God is so good and it’s been an amazing year and He’s blessed us abundantly. But being out here isn’t to simply enjoy my time, the views, and the people, although I surely am completely! Being out here reminds me to not only be in service in the mission field but to be in service everyday, all the time, no matter who you are or where you are. I’m enjoying my time with my students again. I love them more and more everyday. I love watching them grow and learn new things and I love hearing them sing with their beautiful voices every morning for Jesus! Pohnpei is beautiful and I feel closer to God when I’m out in nature. I believe every person should have the opportunity to visit Pohnpei and become a student missionary. We are all missionaries for Christ, so why not take that gap year off to SM in a place where you are needed? This island is welcoming with its loving people, warm waters, huge and glorious waterfalls, amazing hikes, crazy humidity, beautiful views, and much more. Please keep this island & the people of this island in your prayers. No matter where you are, where you go, or whatever life decision you are making, bring God along with you and He will guide you. God has a plan for you, and you will never walk alone. Madeline is the 2nd grade teacher at the Pohnpei Seventh-day Adventist School.